Some pets are welcome, please ask first. Cleaning fee of $50.00 applies to every stay. $100 Bond is required with every stay. Great wee place. Had everything I needed. Super close to shops, cafes and bars etc. Great location, views, and amenitites! Everything you need after a long day! Does shake/rumble when big trucks drive by. Great location, gorgeous spa and view! Awesome spot to chill!spa,sauna,sky tv and walking distance to restaurants. after being up the mountain all day.. 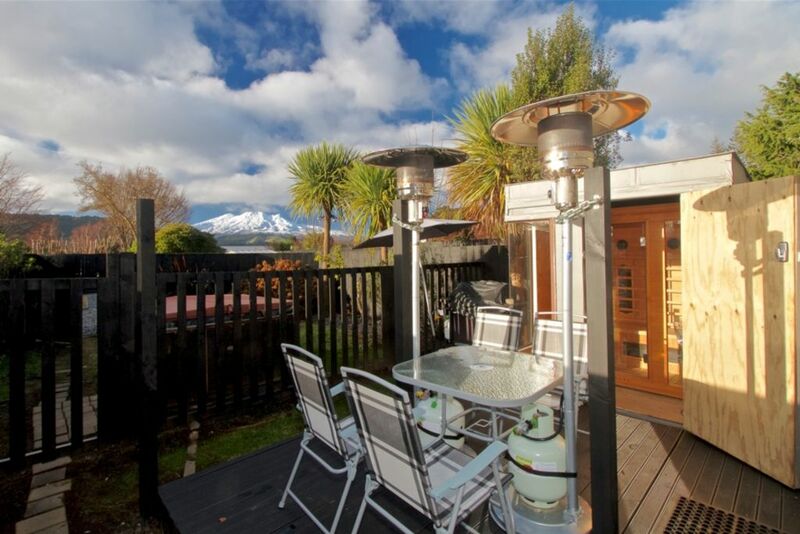 Very tidy well kept cute little unit with all the ammenities including a toasty spa and sauna. Very tidy well kept cute little unit with all the ammenities including a toasty spa and sauna. Just what you need after a hard day on the cold mountain.